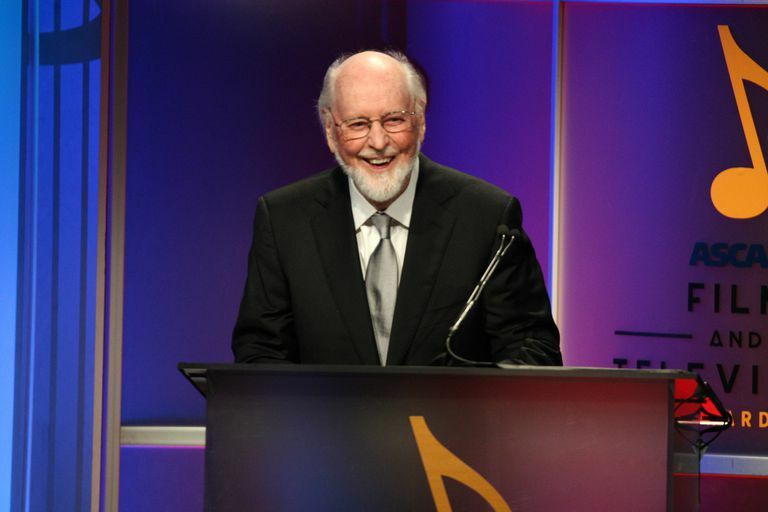 BEVERLY HILLS, CA - MARCH 09: Composer John Williams speaks on stage during the 30th Annual ASCAP Film & Television Music Awards at The Beverly Hilton Hotel on March 9, 2015 in Beverly Hills, California. (Photo by Tommaso Boddi/WireImage). Jaws, Star Wars, Indiana Jones, Superman, and Harry Potter -- what do they all have in common? The music of John Williams. 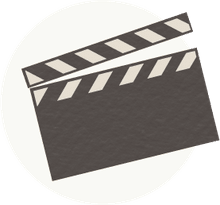 Williams' compositions have permeated pop culture like no other film composer before him, and he has been well-recognized for it by the Academy Awards. Williams received his 50th Oscar nomination in 2016 for Star Wars: The Force Awakens, an astounding feat for his seven-decade career. Williams is likely most recognized for his scoring of Steven Spielberg's films. He has composed the scores for every film directed by Spielberg except for The Color Purple and Bridge of Spies. In fact, Williams has been nominated so often in some years he has been in competition with himself -- meaning that he was nominated twice in the same category in the same year, including in 1977 when he was nominated for Best Original Score for both Star Wars and Close Encounters of the Third Kind (he won the Oscar for Star Wars). Williams has won five Oscars, his last win coming for Best Original Score for Schindler's List. Williams is now behind only Walt Disney for most Oscar nominations (Disney was nominated for 59). However, Williams has not won as many Oscars as legendary Hollywood composer Alfred Newman. Newman won nine Oscars out of 43 nominations. The following list of films Williams was nominated for contain some of the most recognizable film music ever composed. Nominations in which Williams went on to win the Oscar are marked in bold.